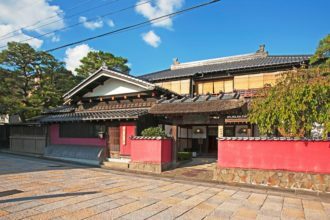 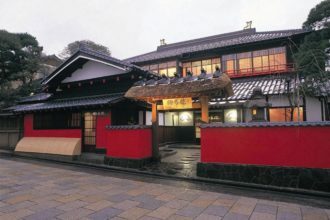 Somaya, built in the Edo period, was a renowned restaurant in Sakata for many years. 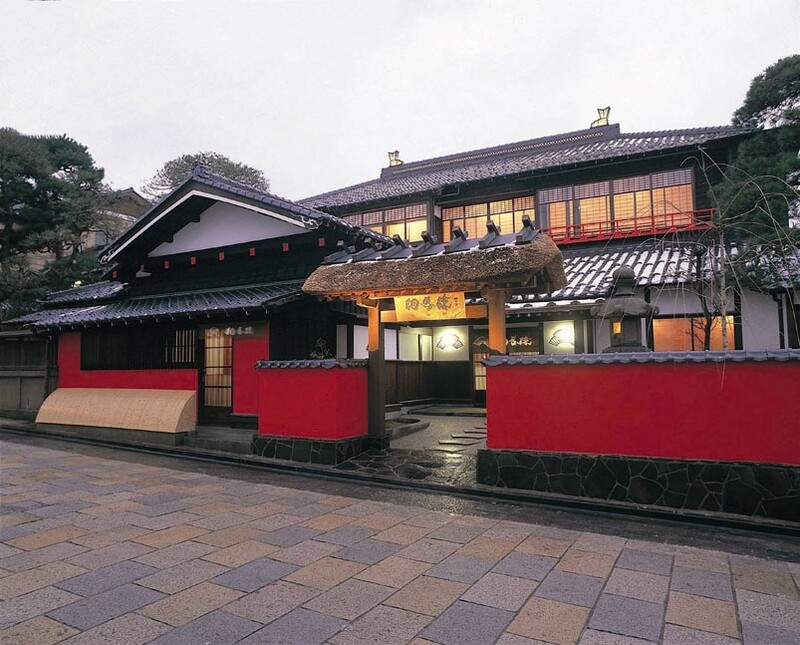 In 1996, it was renovated into a tourist facility and its name changed to Somaro. 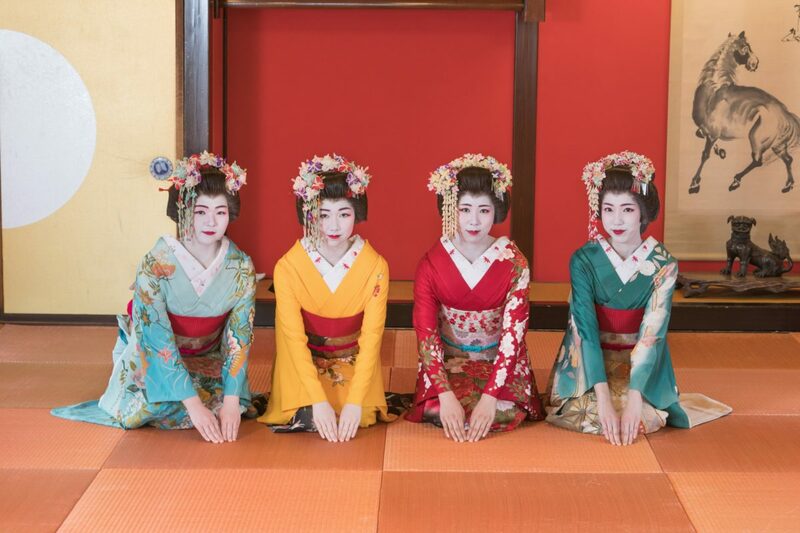 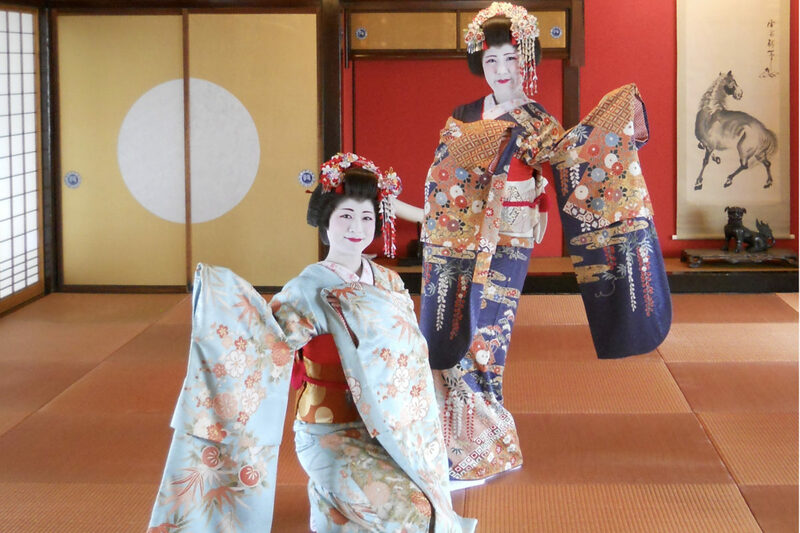 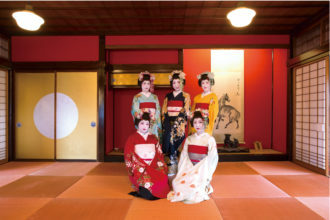 Here, visitors can enjoy watching Sakata maiko (similar to geisha) dance twice a day, at noon and at two. At the first show, you can have a delicious maiko bento (boxed lunch) while watching the dance.